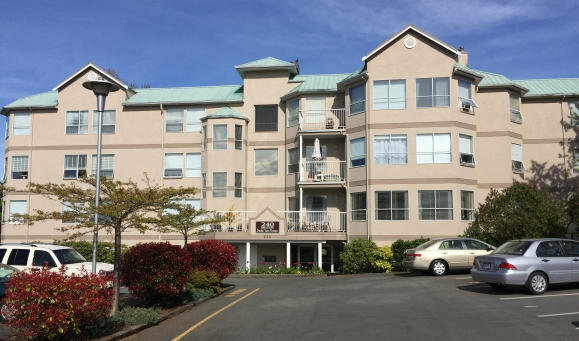 This 4-storey, 27-unit building is close to the police station and a transit bus terminal, just a 2 minute walk from the Old City Quarter shopping district and a 5-7 minute walk from the heart of downtown. If a condo's for sale in Pacific View Terrace, it will show up below. If you'd like to see a place in person or just have questions about it, contact me.